It’s finally here – September! 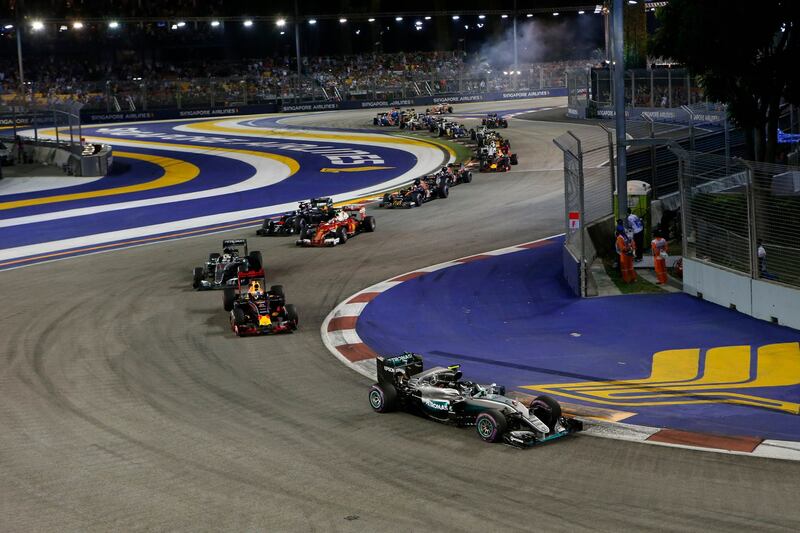 September is always a busy month because of the Singapore F1 Grand Prix stop. As the drivers descend upon our shores, we are armed with loads of parties and festivities to welcome them to our sunny island. If you aren’t into the racing and/or partying scene, here are some ideas on what else you can get up to the first half of this month. On the stroke of midnight of 1 September, you’ll be able to get first dibs on exclusive merch from the upcoming movie, Star Wars: The Last Jedi, at Ion Orchard. The celebrations will continue with pop-ups and installations like the Millennium Falcon and a super adorable BB-8 virtual reality experience. It’s never too early to start, so bring your young ones to their very first Padawan training class to kick start their journey to being a Jedi Master. 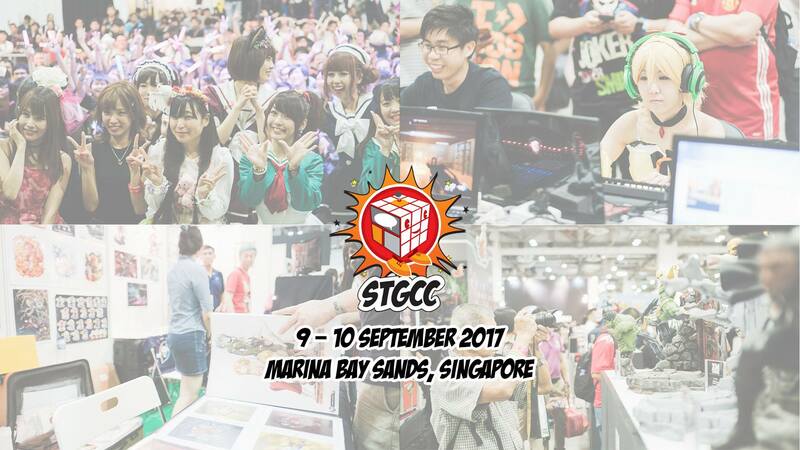 The festival will culminate in an entire zone dedicated to fans of the galaxy at the annual Singapore Toy, Game & Comic Convention (STGCC). 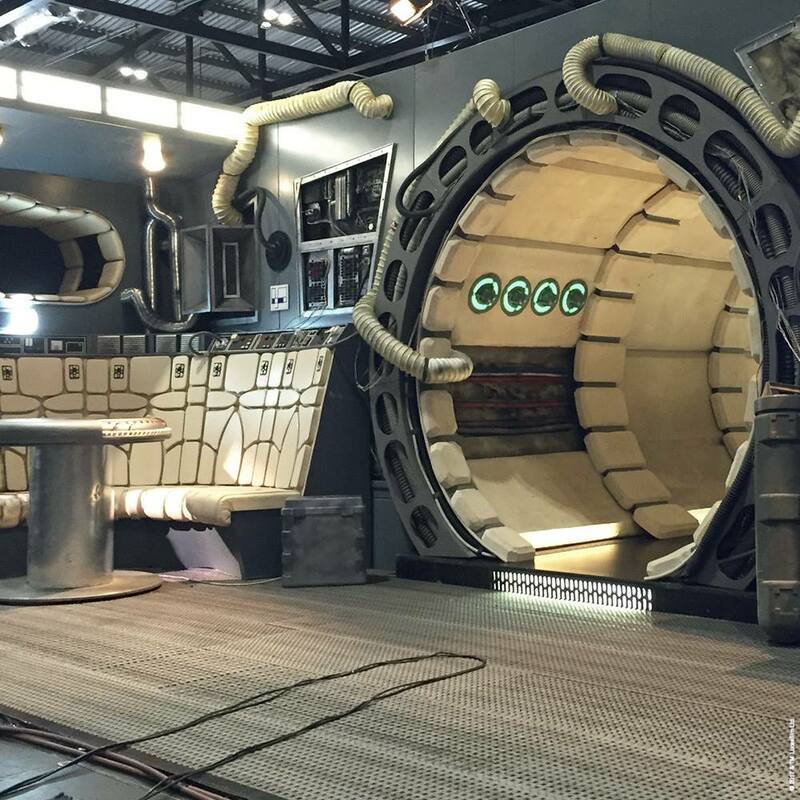 Go crazy taking photos with replicas of Kylo Ren’s TIE Silencer, J.J. Abrams’ autographed Rey’s Speeder, and a film replica of the interior of the Millennium Falcon. The greatest suspense is the feeling of mystery! 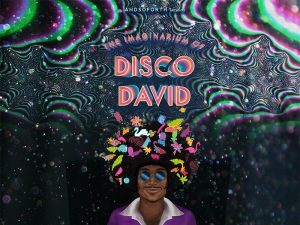 Andsoforth, who is well known for bringing whimsical fantasies to life in a theatrical dinner setting, are back again with another hit production. 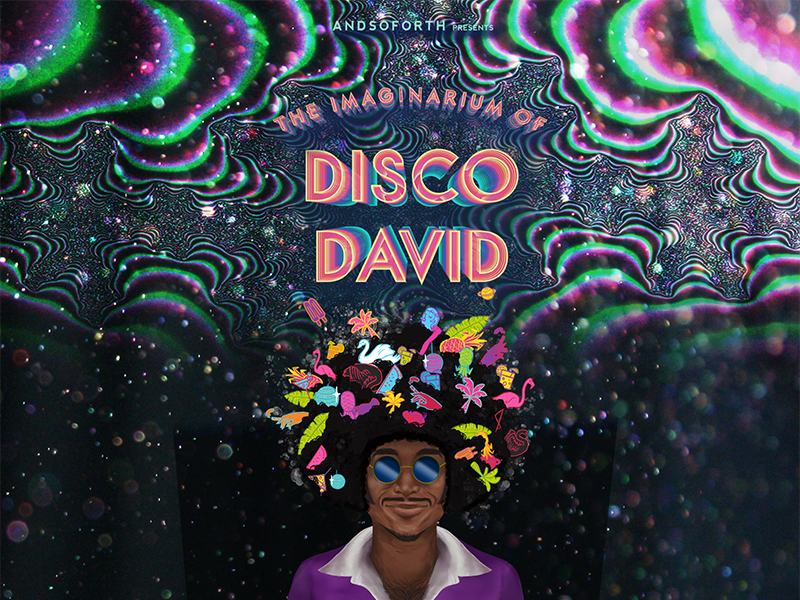 This time round, the tale of David and Goliath is re-imagined in a modern disco setting, with b-boys, swan ballerinas, Shaolin Ballerinas, and a cabaret that will ensure you won’t have a peaceful dinner. 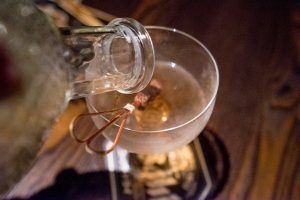 The food will also be extraordinary, with a four course meal to tease your tastebuds and a sneaky cocktail thrown in at the end to finish off the night. Relive your childhood with one of the icons of the 2000s emo era – Dashboard Confessional! Even though they’ve been to Singapore twice previously, they were both stripped down, acoustic shows. This time round, they will come at us full force, with the entire band in attendance. You can expect old favorites like ‘Belle Of The Boulevard’, ‘Stolen’, and also newer material off their latest album, such as ‘Hopes Up’. Their sound has changed slightly over the years, but still retains the same poignancy and rawness that we loved in our teen years. 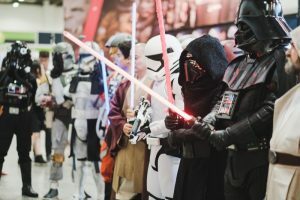 Our local version of Comic Con is celebrating its tenth year this year! 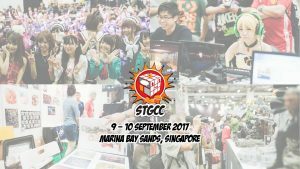 Anything from manga, anime, comics to cosplay and collectibles goes at STGCC. Attendees can score limited edition drops, meet artists and famous cosplayers, and take part in the festivities by dressing up as their favorite characters. C.B. Cebulksi, editor of Marvel Comics and talent scout, will be here doing his portfolio review rounds for aspiring cartoonists and illustrators. Also visiting are Japanese toy designers Hinatique and Yasu, who will be visiting Singapore for the first time. 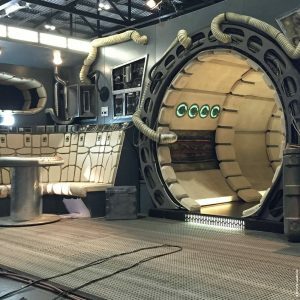 This year, there will be a dedicated zone for Star Wars fans, with a live replica of the Millenium Falcon. An entire hall dedicated to competitive and casual gamers will also see three gaming tournaments – ROG Masters 2017 – DOTA 2 – Singapore Qualifier and ROG Masters 2017 – CS:GO – Singapore Qualifier finals, and semi-final to finals Vainglory Championship 2017 – Southeast Asia. Pretty much the underworld version of the Shakespearean romance tragedy Romeo And Juliet. One of Broadway’s biggest spectacles will be making its way to Singapore after selling out shows in Sydney, Tokyo and London. West Side Story is a tale of two star-crossed lovers from rival teenage gangs, set in the slums of 1950s New York. The musical will take to the stage in a flurry of explosive choreography and jazzy tunes. We’re sure you won’t be able to resist singing along to this ill-fated violent romance that painfully reveals the injustice of the social system in America back in the 1950s. Held in conjunction with the All That Matters Live Conference and Apple Music, Music Matters Live is back again this year, happening from 9 – 13 Sep! Artists from all over the world will gather to showcase the best of their country’s burgeoning music scene. 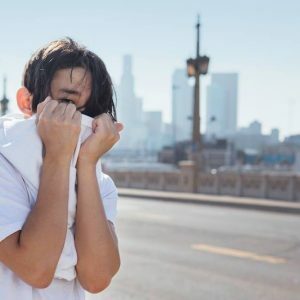 This event will see rapper DANakaDAN from USA, indie outfit Fairchild from Australia and Taiwanese rock heavyweights Elephant Gym 大象體操 making up some of the international acts. Repping Singapore, we have Falling Feathers, M1ldl1fe and Tabitha Nauser. Head over to the website for the full line-up and the locations they will be performing at. Main acts will perform at the outdoor lawn of CHIJMES, with the Taiwan Beats and Sounds of India stages nearby. The best part about Music Matters is that all the acts are free to watch, because the festival is all about sharing and discovering new music! The highlight of the racing world is finally here! One of Singapore’s most high profile events, the Grand Prix attracts people of all ages and interests to our sunny island. Even if you aren’t a fan of racing, there are countless side activities to choose from. Even Lau Pa Sat will be transformed into a walkway for a fashion show just for that weekend. To be honest, what we’re most pumped about are the concerts. 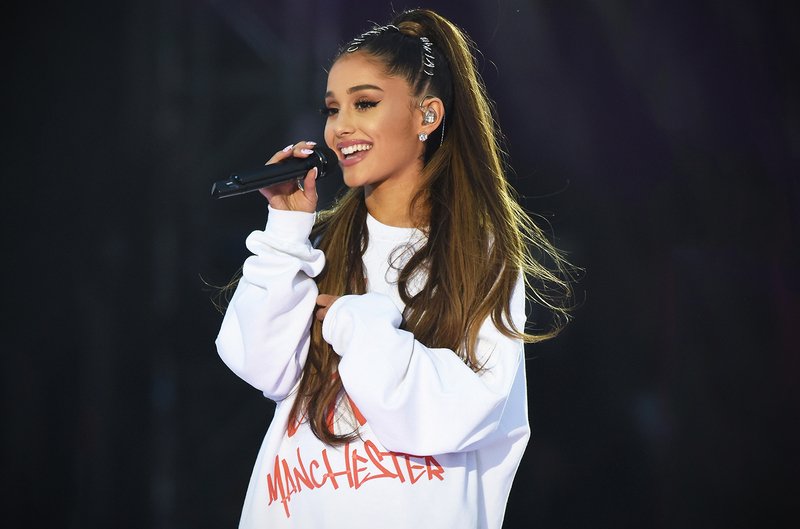 This year’s Grand Prix will see Duran Duran, Ariana Grande, One Republic, Calvin Harris and The Chainsmokers headlining the music stages. All sorts of after parties will also be sprouting up over the weekend, from Ce La Vi‘s 88 hours non-stop race party, to the uber exclusive Amber Lounge party that costs at least $900 per head. Perks are that you might bump into a lot of high profile socialites, famous people, singers, and – of course – F1 drivers. You never know where they might turn up! Spice up your yakitori with CHIKIN’s Szechuan-style yakitori. 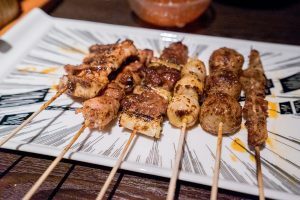 Instead of using the usual tare sauce, CHIKIN uses mala to season their yakitori. Expect to find over 11 parts of the chicken available on the menu, as well as various other kushiyaki like veggies and other meats. The pop-art inspired bar also has an extensive range of Japanese whiskies and sakes to choose from, as well as an entire menu of cocktails that reinterpret old favorites with a twist. 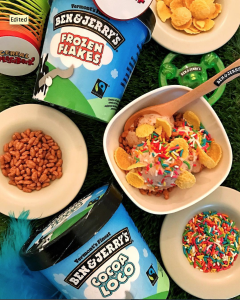 We just cannot get enough of Ben & Jerry’s new ice cream flavors! This time, their two new flavors remind us of breakfast. Cocoa Loco is a chocolate cereal milk ice cream with crisp chocolate cereal swirls. Frozen Flakes is the normal milk ice cream version of Cocoa Loco, just without chocolate. Who says we can’t have ice cream for breakfast? No matter how old we are, Disney characters will always have a place in our hearts. 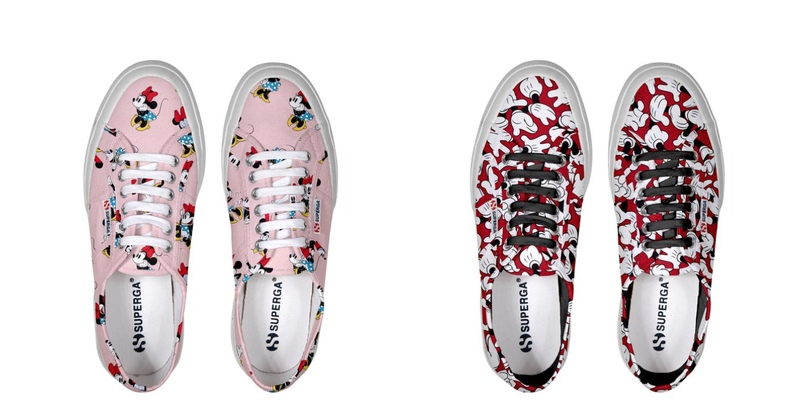 The classic 2750 cut gets an adorable update with a baby pink Minnie mouse print and a fire-truck red shade covered in Mickey’s handprints. These shoes also comes in kid sizes, so that you can be all matchy-matchy with your younger siblings. 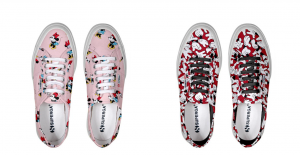 These shoes can be found in-store at Wheelock and Vivocity, and you can also purchase them online. With such an exciting and star-studded month ahead, we can’t wait for it to come! You definitely won’t want to stay in and miss out on all the fun. Redeem a FREE $10 concert voucher from Hapz when you sign up for our mailing list. Events include Noise Metaverse, Noise Local Motif, Noise Gif Fest, Noise Music Mentorship (NMM), Noise Invasion Festival and many more! So what exactly is the bicentennial, and why is the ongoing debate surrounding it significant? If you love the Prosperity Burger as much as we do, great news, McDonald's is bringing back the long awaited burgers on 24 Jan 2019. You can save on that flight ticket to Taiwan as Shilin Night Market is coming to Singapore for the very first time this April! If you're looking for to switch up your go to order, here are 10 new bubble tea brands you should totally hunt down in 2019. With the festive season just round the corner, there is absolutely no time to lose when it comes to shopping for goodies and groceries. If you find yourself humming to the addictive theme song of the famous Japanese store, Don Don Donki has opened their third at City Square Mall! 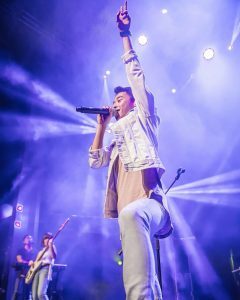 Discover SG brings you up-to-date news on the latest events, local news, festivals, and anything else exciting happening in Singapore. Copyright © 2017 GRVTY Media Pte Ltd (Co. Reg. 201431998C). All Rights Reserved.